Under Pragati Scholarship, the Ministry of Human Resource Development (HRD) provides 4,000 scholarships per year. Allotted to girls from families with income less than Rs 6 lakh per annum, beneficiaries get the entire tuition fee or Rs 30,000 (whichever is less) and a stipend of Rs 2,000 per month for 10 months during their graduate course. To avail this scholarship, candidates must secure admission in any AICTE approved college based on their own merit. Only one student from a family can avail this scholarship. Interested candidates can apply on the official website of AICTE, aicte-india.org. The Swami Vivekananda single girl child scholarship provides financial assistance for five years till submission of PhD thesis. Available to a single girl child, families with twin girl children only and transgender students, the scholarship provides a fellowship of Rs 25,000 per month for the initial two years of their PhD. For rest of the PhD tenure, candidates will get Rs 28,000 per month. Additionally, the contingency of Rs 10,000 per annum for the first two and Rs 20,500 for remaining years are provided. To be eligible for the scholarship, one must secure admission in a PhD programme. Girl students should not be more than 40 years old. For candidates belonging to reserved categories, the upper age limit is 45 years. Interested candidates can apply for the scholarship at, ugc.ac.in/svsgc/. A project by the Central Board of Secondary Education (CBSE), Udaan mentorship and scholarship aims to address low enrollment of women in STEM (science, technology, engineering and mathematics), specifically in the Indian engineering colleges. The CBSE provides free tutorials for students of class 11 and class 12 to crack engineering entrance exams including the Joint Entrance Exam (JEE). Students are given pre-loaded tablets, enrolled in virtual classes, motivational sessions and a service helpline to clear any study or exam related doubts. Female candidates studying at Navodya Vidyalayas, Kendriya Vidyalas, government schools or any CBSE recognised school can apply for the scholarship. 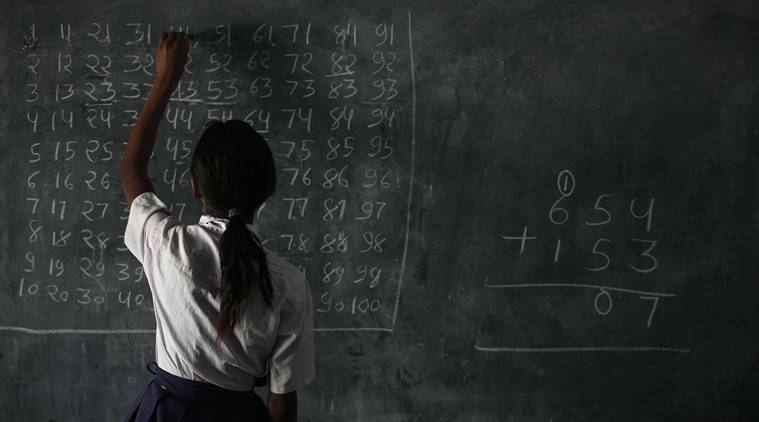 Candidates must secure 70 per cent or above in class 10 or equivalent and family income should not be more than Rs 6 lakh per annum.